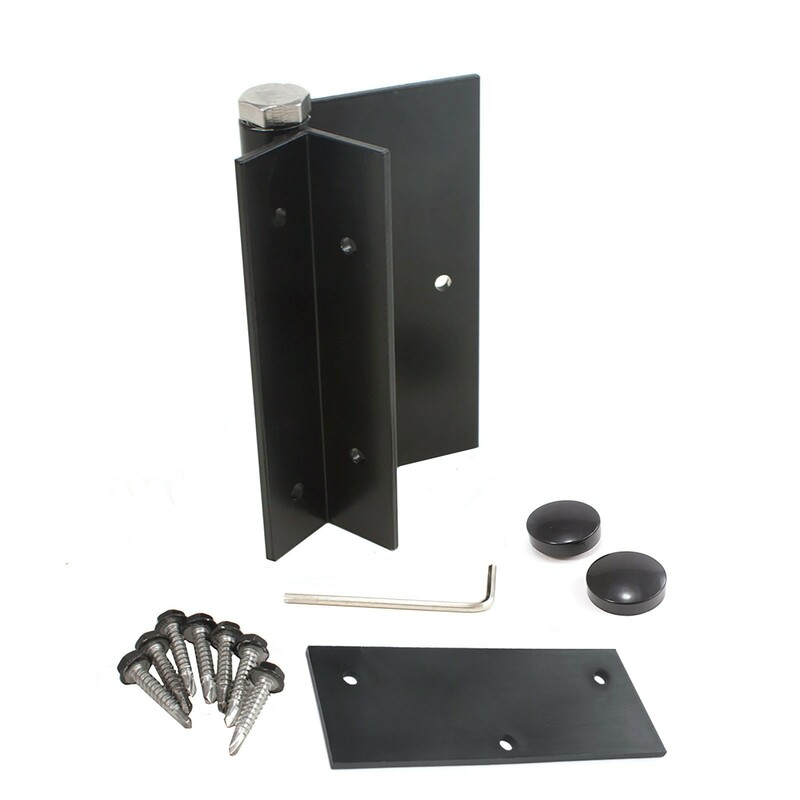 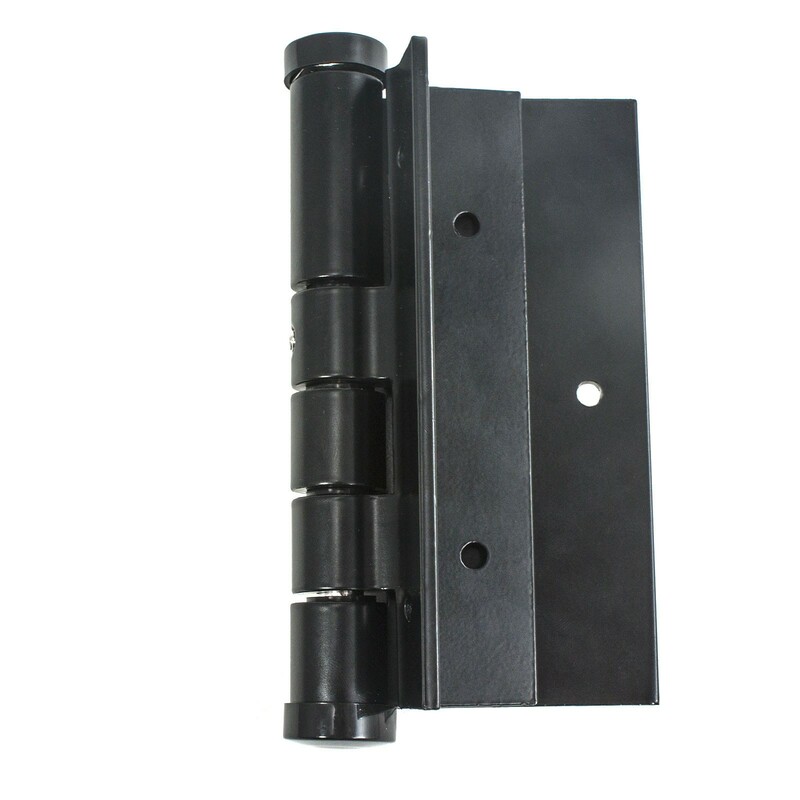 Residential gate hinge from Jerith for use with aluminum gates. 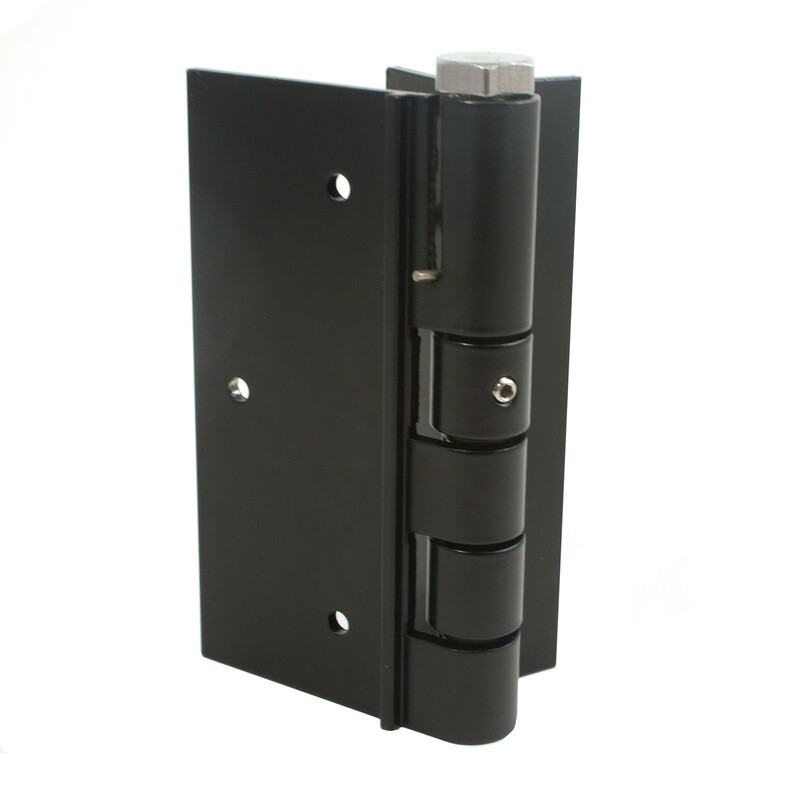 This hinge is sold as an individual unit, per each. 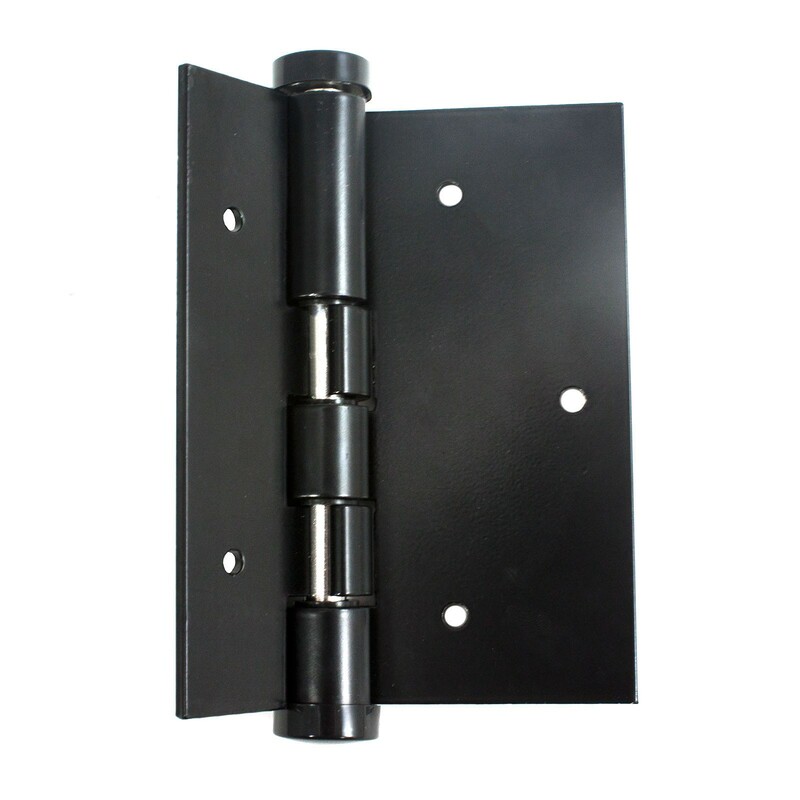 Most gates need 2 units.